Having encountered several Doctors on both screen and audio, River Song is now meeting multiple incarnations of a different Time Lord… the Master! 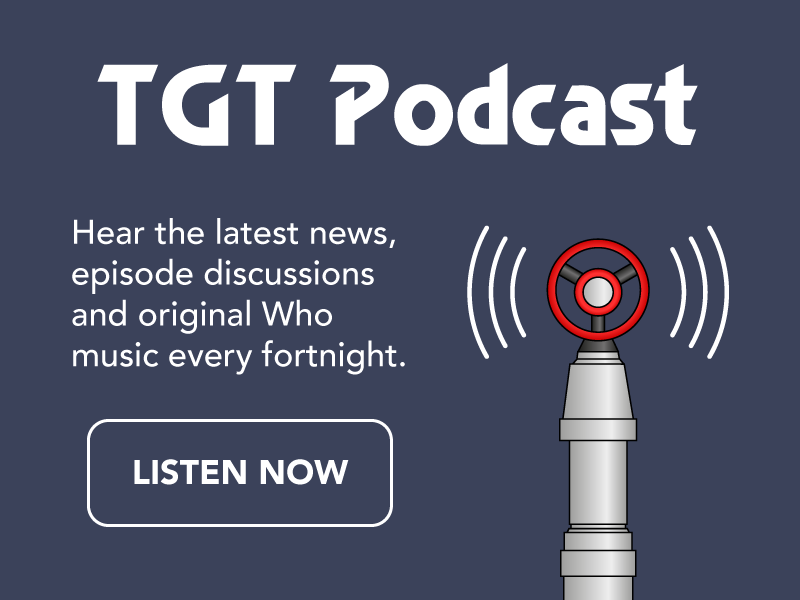 The fifth series of The Diary of River Song audio dramas by Big Finish will see Alex Kingston’s River Song face four versions of the Master in a new series of adventures. Of course the most exciting part of this news is that Eric Roberts will be reprising his role as the Master for the first time in 22 years, having played the villain in the 1996 TV Movie. Michelle Gomez will return as Missy while Geoffrey Beevers and Derek Jacobi will play their incarnations. The Diary of River Song: Series 5 will be released in January 2019 and is available to pre-order now at £23 (CD) or £20 (download) from the Big Finish website here. 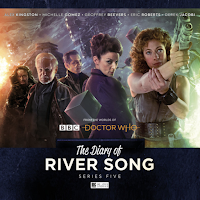 The Diary of River Song: Series 5 can also be purchased as a bundle with The Diary of River Song: Series 4, which will be released in August 2018, at the price of £45 on CD and £40 on download.